The Mitre Hotel, Bar & Restaurant is a beautiful hotel located in the heart of the city of Manchester. 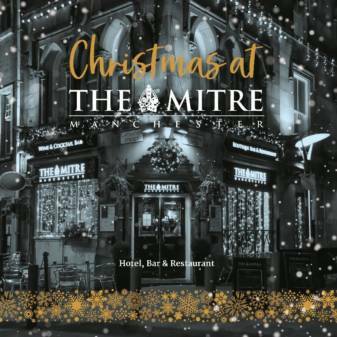 The Mitre Hotel, Bar & Restaurant is perfect for anyone visiting Manchester whether it is for the shopping, the nightlife or the sites, The Mitre Hotel, Bar & Restaurant is the place to be. 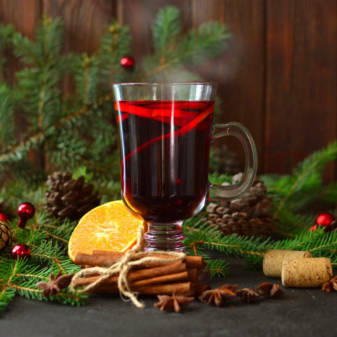 The Mitre Hotel, Bar & Restaurant is ideally located in the heart of Manchester City Centre, next to Manchester Cathedral and on Exchange Square. The Manchester Arena, Victoria train station and Arndale Centre are all within 3 minutes walk and Piccadilly station is just 10 minutes walk. Selfridges and Harvey Nichols stores are directly opposite the hotel. All guest rooms are well equipped with television, direct dial telephone and tea and coffee making facilities. Close to the main shopping area of Manchester and many of the principal transport links nearby, the Hotel is ideal for both business and leisure travellers. Built at the foot of Manchester Cathedral in 1815, The Mitre Hotel, Bar & Restaurant is one of the oldest hotels in Manchester city centre. The Mitre Hotel, Bar & Restaurant has retained its period charms but has been updated throughout to provide rooms with colourfull modern decor. The Mitre Hotel, Bar & Restaurant has a restaurant and bar. The front desk is open 24 hours and free Wi-Fi is available in public areas.